In order to continue to bring the best 4th of July Celebration to the citizens in and around the City of Laurel, we need your help! 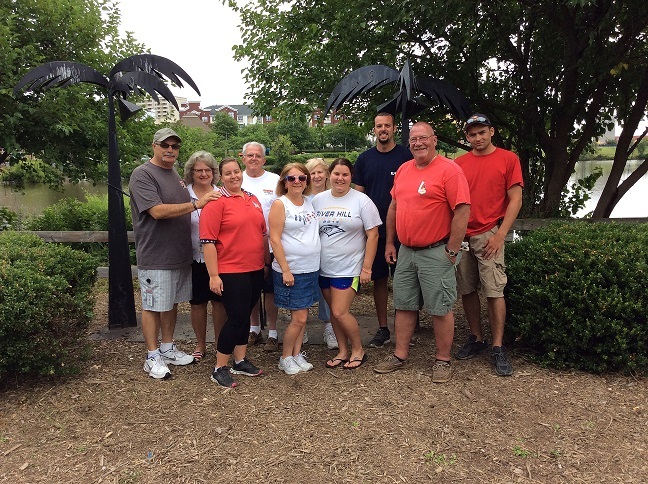 Formed in 1978, the Laurel 4th of July Committee works year round holding fundraisers to bring you one of the best events of the year. The fireworks regularly draws more than 50,000 spectators. The day starts with a parade at 11am that comes down 4th Street; the festivities then move to the Laurel Lakes field with music, an antique car show and family fun games! Oracle takes the stage around 5pm and plays into the evening. Then the coups de grace...a 35-minute firework display accompanied by patriotic music which begins at 9:15 p.m. ‘‘For me the Laurel celebration is a celebration of community,” Councilmember Frederick Smalls says. ‘‘It’s definitely a very anticipated city celebration that brings together not just the volunteers who put this event on, but the city as well as the citizens in and outside the city." Please donate today! 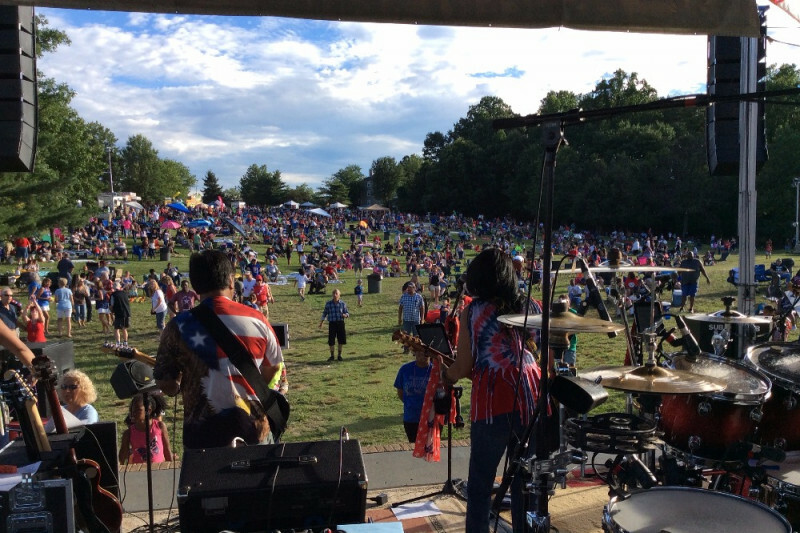 The 2017 Laurel Independence Day Celebration was a huge success in spite of the quick storm that passed through! Thank you to everyone that donated this year and for coming out and making it such a great day for the Committee, City of Laurel and visitors! Now we are looking forward to the 2018 Celebration, which is our 40th! We will need your help more than ever to make it bigger and better! Please help and donate today!